TRENTON – Acting Attorney General John J. Hoffman announced that two additional homeowners were charged today with filing fraudulent applications for federal relief funds in connection with Superstorm Sandy. Within the past month, the Attorney General’s Office has charged six homeowners with engaging in such fraud. The Attorney General’s Office is continuing to aggressively investigate fraud in Sandy relief programs, working jointly with the New Jersey Department of Community Affairs (DCA) and the Offices of Inspector General of the U.S. Department of Homeland Security, the U.S. Department of Housing and Urban Development (HUD), and the U.S. Small Business Administration. The homeowners who have been charged are alleged to have filed fraudulent applications for relief funds offered by the Federal Emergency Management Agency (FEMA). In some cases, they also applied for funds from a Sandy relief program funded by HUD. The HUD funds are administered in New Jersey by the DCA. All of the homeowners falsely claimed that storm-damaged homes at the Jersey Shore were their primary homes, which is a requirement under the relief programs. In reality, the homes were rental properties or vacation homes. In two of the prior cases, the home had been left vacant and unused prior to Sandy. One of the homes had been damaged in a fire. 1.Scott Carlin, 48, of Basking Ridge, was charged with third-degree theft by deception and fourth-degree unsworn falsification. 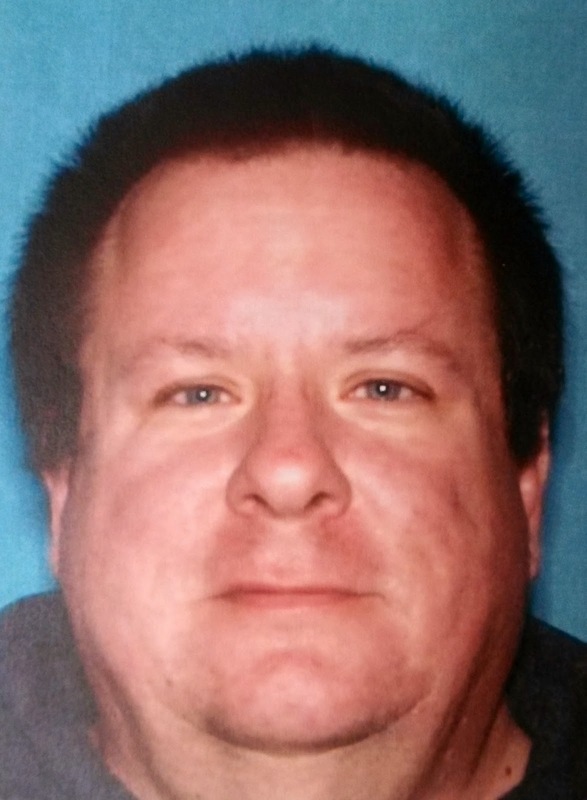 In applying for relief funds, Carlin allegedly falsely claimed that a storm-damaged house on Mary Alice Road in Manahawkin was his primary residence, when in fact it was a vacation home. He received a total of $17,766 in FEMA rental assistance grants. In addition, he allegedly filed a false application for a $10,000 grant under the HUD Homeowner Resettlement Program administered by the DCA. He was approved for that grant, but the funds were not issued because his alleged fraud was discovered. DCA referred this case to the Division of Criminal Justice. 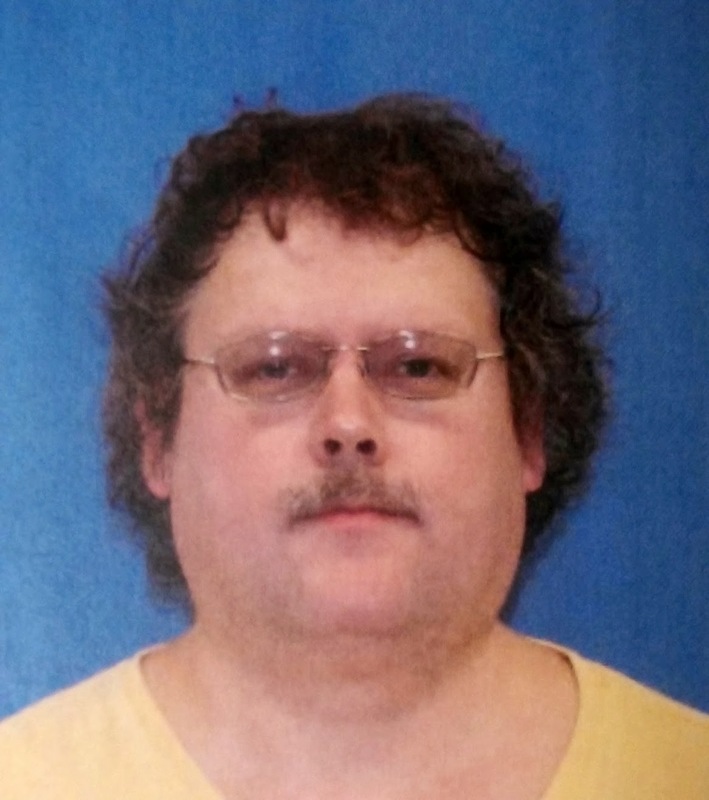 2.Carl A. Meyer, 53, of Galloway Township, was charged with third-degree attempted theft by deception and fourth-degree unsworn falsification. In applying for relief, Meyer allegedly falsely claimed that a storm-damaged house on South Adams Avenue in Margate City was his primary residence, when in fact it was a rental property. Meyer applied for FEMA funds as well as a HUD Resettlement Grant. The FEMA application was denied because his damage was covered by flood insurance. The HUD grant was approved, but his alleged fraud was discovered before funds were dispensed. DCA also referred this case to the Division of Criminal Justice. Deputy Attorneys General Mark Kurzawa and John A. Nicodemo are prosecuting the defendants for the Division of Criminal Justice Financial & Computer Crimes Bureau. Lt. David Nolan, Sgt. Fred Weidman and Analyst Alison Callery are conducting and coordinating the investigations with them for the Division of Criminal Justice. Third-degree charges carry a sentence of three to five years in state prison and a fine of up to $15,000, while fourth-degree charges carry a sentence of up to 18 months in prison and a fine of up to $10,000. The charges are merely accusations and the defendants are presumed innocent until proven guilty. On Oct. 29, 2012, Superstorm Sandy hit New Jersey, resulting in an unprecedented level of damage. Almost immediately, the affected areas were declared federal disaster areas, making residents eligible for FEMA relief. FEMA grants are provided to repair damaged homes and replace personal property. In addition, rental assistance grants are available for impacted homeowners. FEMA allocates up to $31,000 per applicant for federal disasters. To qualify for FEMA relief, applicants must affirm that the damaged property was their primary residence at the time of the storm. In addition to the FEMA relief funds, HUD allocated $16 billion in Community Development Block Grant (CDBG) funds for storm victims along the East Coast. New Jersey received $1.2 billion in CDBG funds for housing-related programs, including $215 million that was allocated for the Homeowner Resettlement Program and $710 million that was allocated for the Reconstruction, Rehabilitation, Elevation and Mitigation (RREM) Program. Under the Resettlement program, the New Jersey Department of Community Affairs is disbursing grants of $10,000 to encourage homeowners affected by Sandy to remain in the nine counties most seriously impacted by the storm: Atlantic, Bergen, Cape May, Essex, Hudson, Middlesex, Monmouth, Ocean and Union counties. Information about the four defendants previously charged can be found in a March 11, 2014 press release posted on the Attorney General’s website at www.njpublicsafety.com.